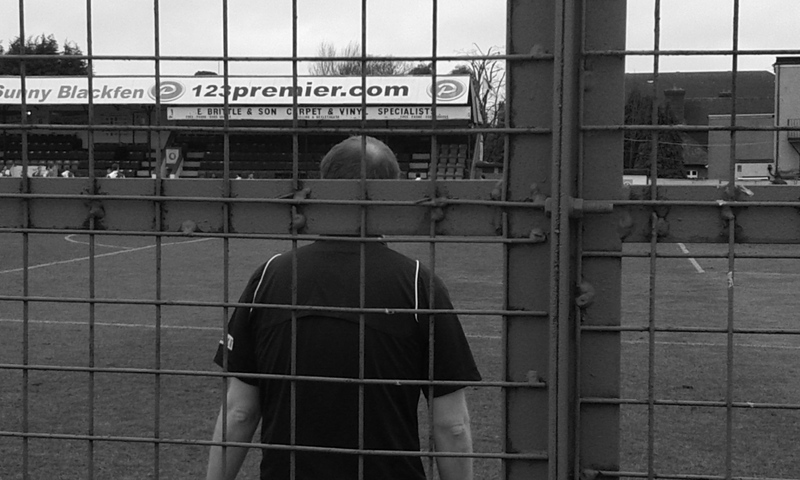 A few photos from yesterday’s FA Vase quarter-final between Erith and Belvedere and North Shields. North Shields won the game 2-0. As a long time follower of Erith and Belvedere one day I’ll have to write something about that, but today here are just a few photos from their biggest game in about 70 years, I reckon. 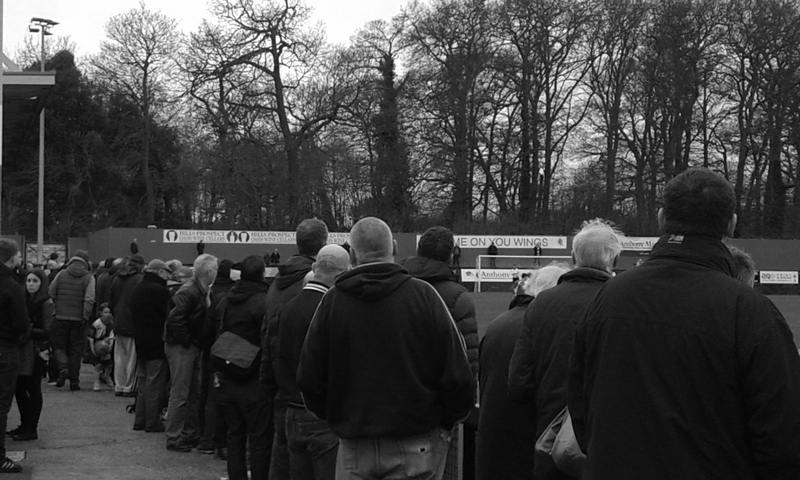 They might not have won, might not be heading to Wembley, but it was wonderful to see a good turnout, and for a local side to be doing so well. 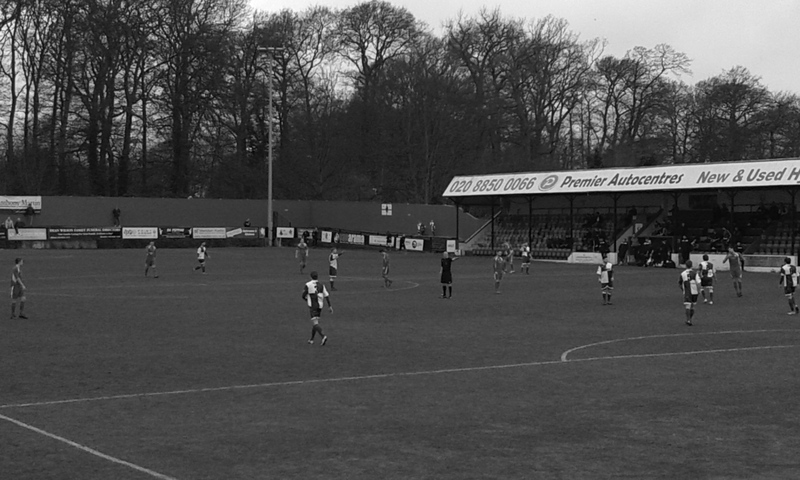 There is something more honest about football at that level, I used to watch quite a lot when my partner’s brother was playing at that level, including several trips to Park View Road when his teams played against both E&B and Welling. I think honesty is a good word – it feels a little less like a circus or a mechanism to part me with as much cash as possible, which is refreshing when it comes to going to the football! Love the black and white shots. 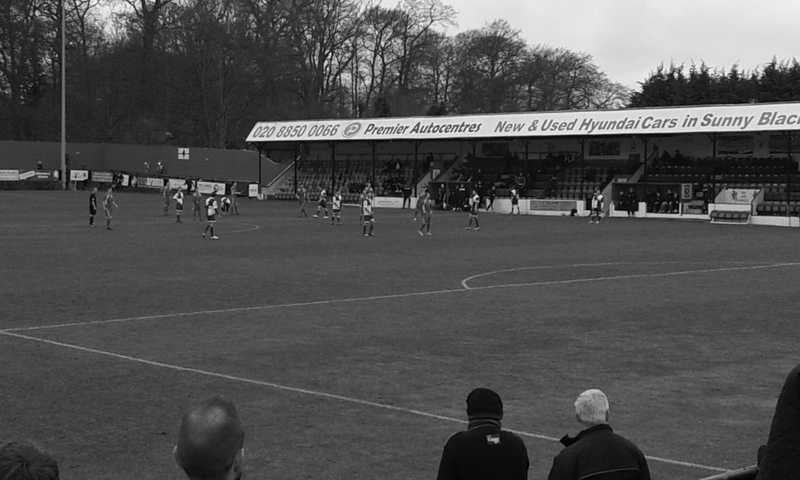 Lower league football always seems like bigger league football used to be without all the money, money, money – about the game and the fans. My memory must also be in black and white. Thanks! 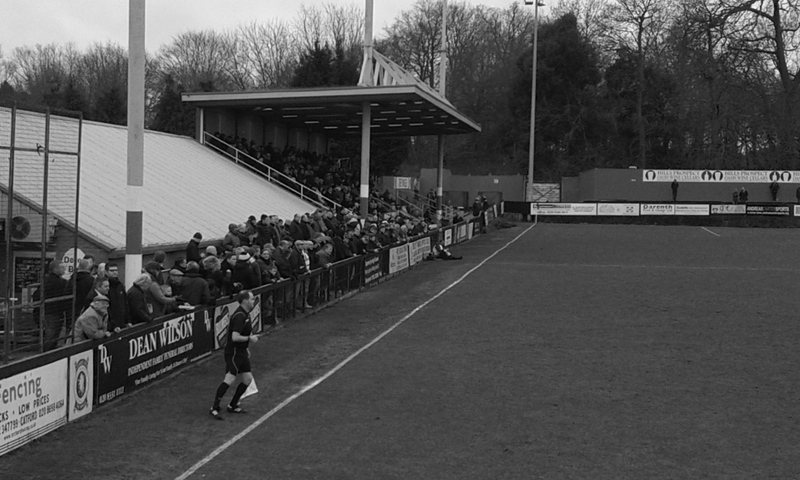 Yep, it feels more about the game and the fans, plus all the lovely stuff around it – a quick drink in the bar, a chat in the queue for a cup of tea, the ability to wander around the ground to your heart’s content. I think an afternoon at the football can be a real treat and a refuge, and it feels a lot more that way when it doesn’t feel like an afternoon at a capitalist behemoth.